Multimedia performance featuring animatronic sculpture, projections, drawings, music, and movement. 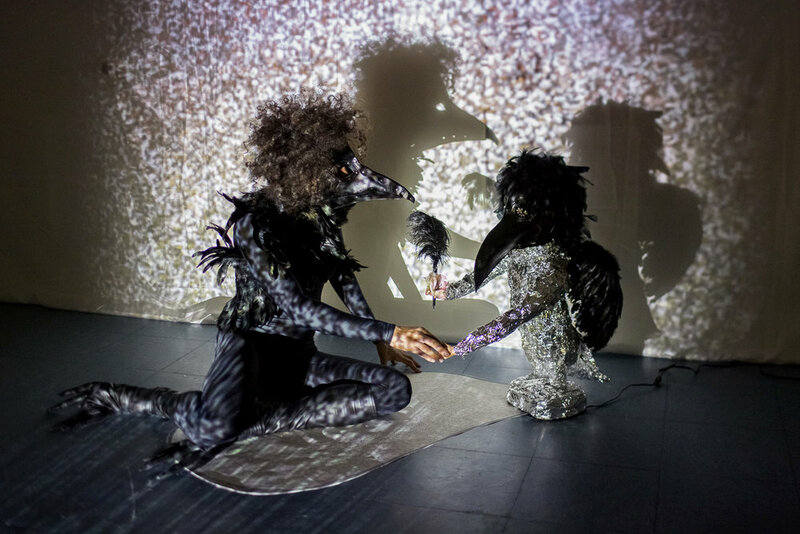 In This is a Test of the Internal Emergency Broadcast System, an artist disguised in a bird-like costume guides viewers through an immersive installation consisting of video projection and interactive mechanical dolls. 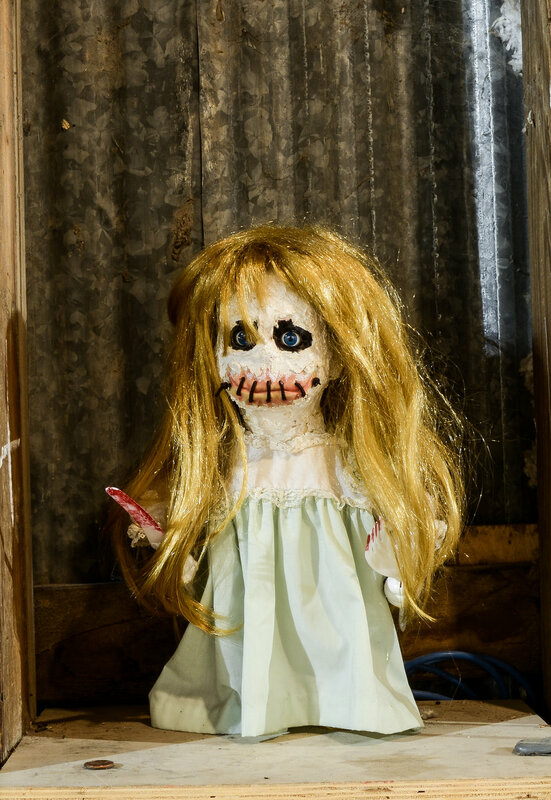 The piece is meant to explore the mechanized nature of human life and a state of perpetual unrest, all the while poking fun at our fascination with the dark and animalistic parts of the human psyche. Lanina's twin daughters, Anya and Katya, debut in the performance. The show borrows its title from a poem by Lisa Olstein. This project is supported in part by Cultural Arts Division of the City of Austin Economic Development Department, The Foundry at The University of Texas at Austin, Collide Arts, and The Museum of Human Achievement. Special thanks to Women and Their Work, BASSBOSS, and Yevgeniy Sharlat. Photos by Leon Alesi, Philip Rogers and Scott David Gordon. Video documentation by David Lovas.